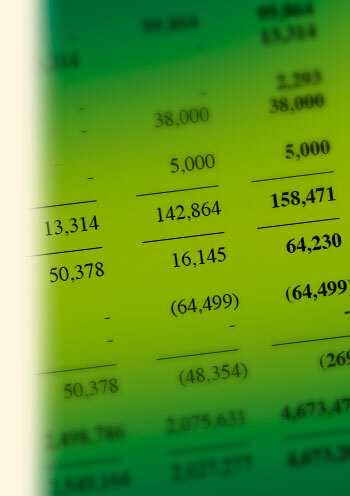 Download the pdf document detailing the Trust’s finances. Please note that the Notes to the Accounts are not available in these downloads. For more information please visit the Trust’s page at the Charity Commission website.